I know, I know. We officially lost our street cred as soon as I typed the words "Ariana Grande" but counterbalance the ponytailed-princess with some eletcro-alternative Major Lazer and you get an amazing, anthemic pop song (is there any other kind? nope). Lol that it took a movie staring Josh Hutcherson to bring these two musical acts together. This RLY makes me think that Ariana Grande isn't cool enough to have chosen this collaboration on her own, but, cool or not, homegirl's got some pipes. 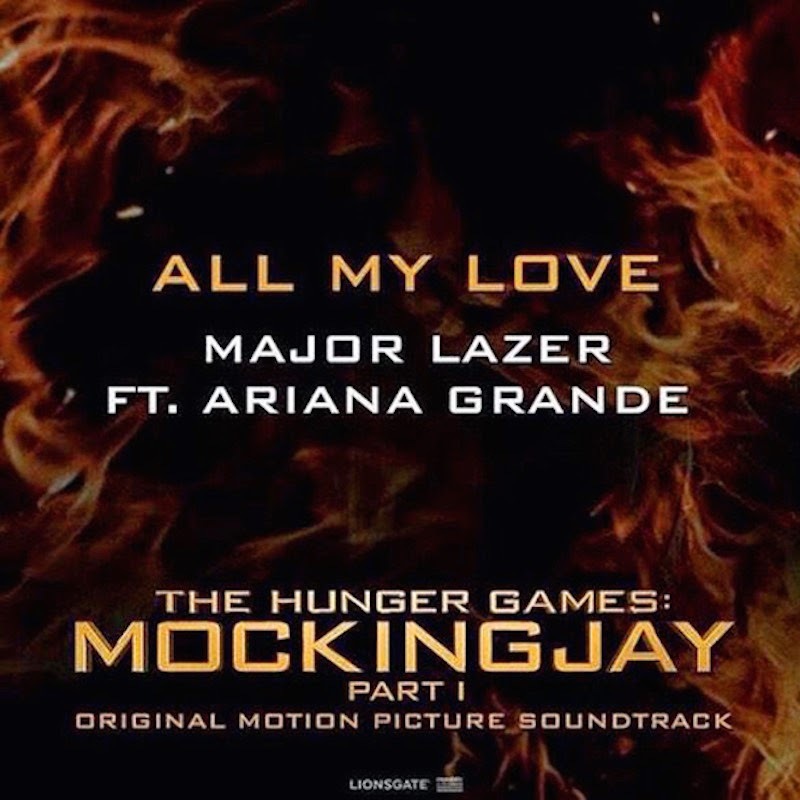 More and more the Hunger Games Soundtrack** is looking amazing (Yellow Flicker Beat by Lorde or w/e it's called can fuq off but the track featuring HAIM is awesome and this one, obviously, rocks as well).